Leicestershire Wildlife Hospital – A charity dedicated to helping Leicestershire wildlife. 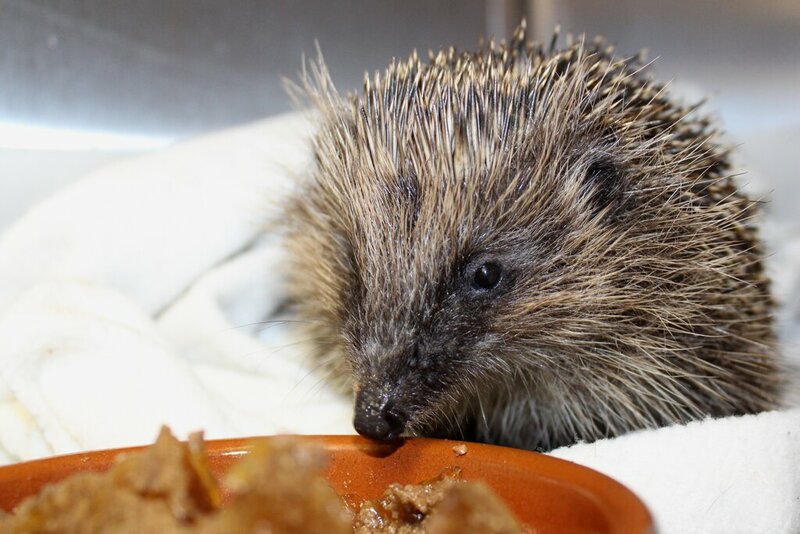 Leicestershire Wildlife Hospital is a charity dedicated to the rescue and rehabilitation of sick, injured, orphaned and distressed wild animals and birds throughout Leicestershire and the surrounding region. The aim of the hospital is to provide first aid followed by recuperation, rehabilitation and eventual release back into the wild. 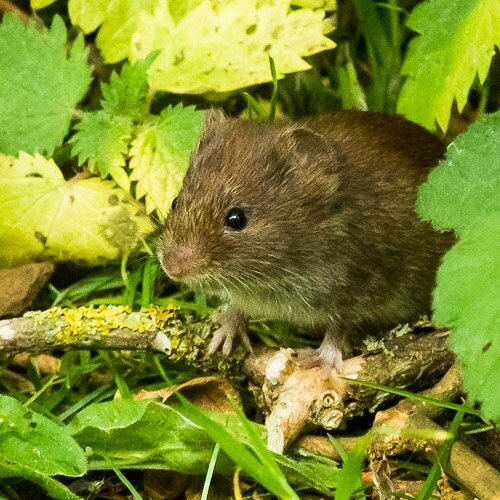 Any animal unable to be released or relocated is maintained at the hospital, in as natural an environment as possible. This takes a great deal of money, which has to be raised in any number of ways. All of our money goes to help our casualties. The hospital is called on by local vets for wildlife cases and from members of the public calling with wildlife emergencies. We receive no funding other than what we can raise ourselves. To support our work, please make a donation via Just Giving. 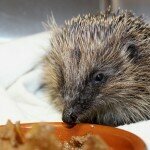 Leicestershire Wildlife Hospital is in need of your help! Every year we treat and care for hundreds of sick, injured and orphaned animals and water birds. 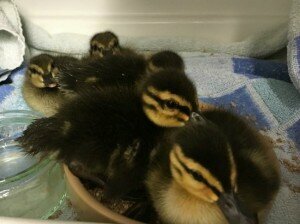 Our outside recuperation areas are becoming to small to cope with the ever increasing numbers of birds we have coming into our care, resulting in us needing more to be built. Some of the birds we take in cannot return back to the wild and are offered sanctuary for life, the new enclosures would enable them to have more space. This would be extremely beneficial to the Wildlife hospital and enable us to continue our valuable work with your help! 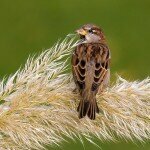 Please help us to help the water birds by donating to our appeal HERE Thank you so much.